LAWN CARE OF AMERICA - Lawn Care Of America offers Lawn Care, Tree Trimming, Irrigation Repairs, Landscaping, Lawn Mowing Services. We guarantee our work 100%. If you need best Cape Coral Lawn Care Services, call us now. 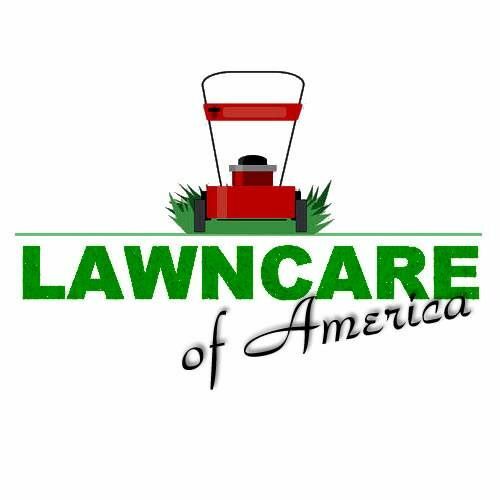 At Lawn Care of America we treat each client as an individual and assess their needs before setting out on our task. We know that there is not one service that meets the needs of all our clients. So your individual Cape Coral landscaping needs heads our list of priorities. Whether you are looking to gain a healthier lawn, or just looking to keep your lawn tamed, no job is too big or too small.